"[Episode IX] is something that needs to honor a story that's been told over a period of 40 years. I don't want to ignore any of it, and I respect all of it. It's something I think the fan base is going to embrace." 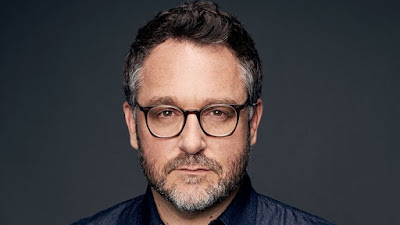 Trevorrow also touched on the petition to bring back George Lucas and how he is collaborating with Episode VIII director. You can check that out here. I figured it out! Palpatine's grand daughter! LOL! Snoke is not Plagueis. Wouldn't it be crazy if Rey wasn't anyone we know's kid/grandkid? I think that would be far more satisfying. She'll be Obi-Wan's granddaughter. Max Von Sydow played her dad and was watching over her same as Kenobi did for Luke.